Convenient quiet 55+ community near everything! Completely updated beautifully furnished 2 bedrooms, 2 FULL baths and 1 car garage with Washer/Dryer hookups & separate storage area! Plus access rights to join the PRIVATE Gulf Harbors Beach Club for approximately $150 per year! 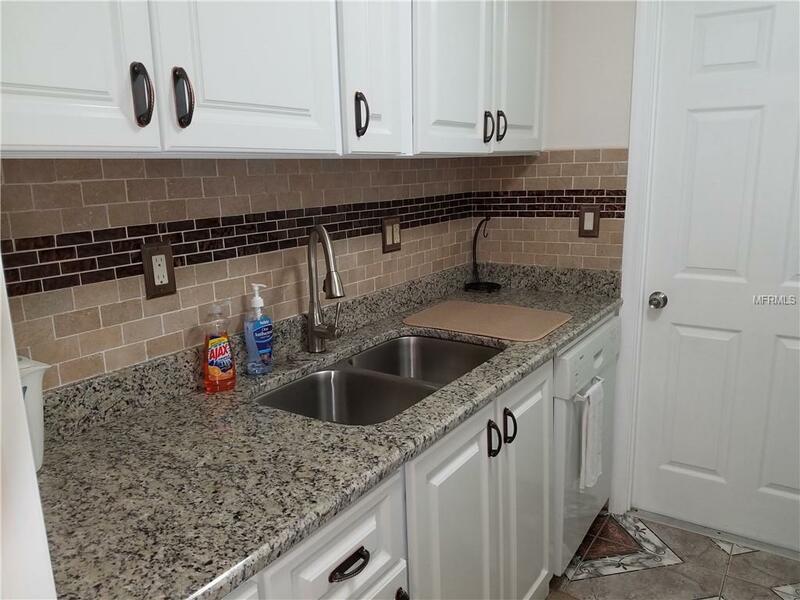 Updated kitchen with GRANITE counters, decorative back splash and beautiful tile flooring. Kitchen also has convenient builtin microwave and dishwasher which many other units don't offer. Laminate woods floors throughout home along with tasteful crown molding and marble windowsills. 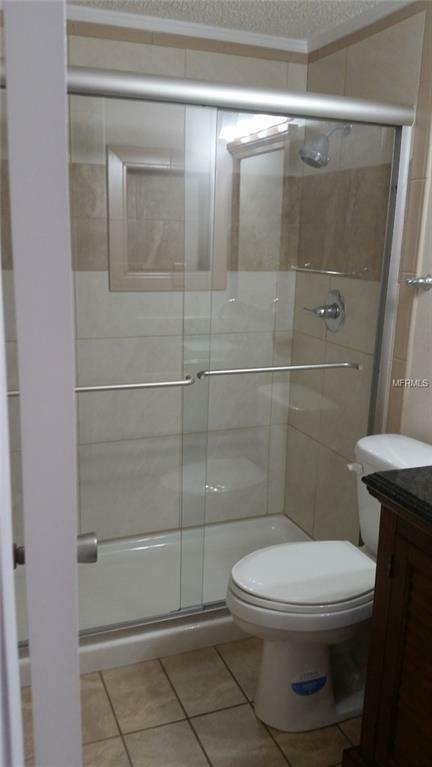 Both Full bathrooms have been completely updated with floor to ceiling tile as well and both offer safety grab bars for extra security. 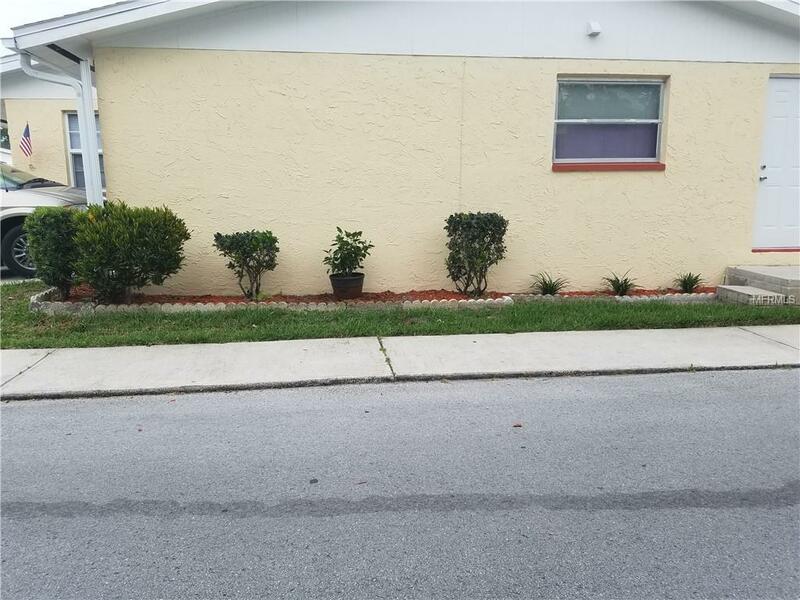 Low HOA fee approximately $200/ month covers Exterior Maintenance (including ROOF -replaced 3 years ago), yard work, water, sewage and access to community pool, shuffled board court, clubhouse and laundry facilities. Great corner location at end of street near guest parking. Newer Garage Door, garage screens, ceiling fans and extra lighting keep the garage extra inviting for doing laundry or socializing. 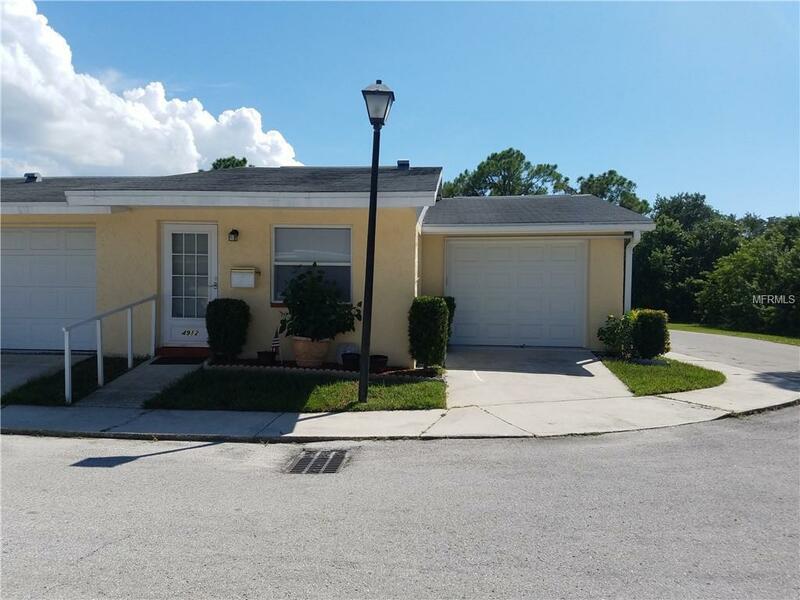 This sweet home is near Gulf Harbors Private Beach Club (among other beaches) shopping, restaurants, medical facilities, houses of worship and so much more! Sold AS IS with right to inspect. No dogs allowed. Current furniture and accessories are available - just bring your suitcase! Perfect for snowbirds! Additional Water Information Buyeers Have Right To Join Gulf Harbors Private Beach Club For Just $150 Per Year. Additional Lease Restrictions Tenants Must Also Be 55 Years Old And Approved By Hoa And Abide By All Rules And Regulations. Check With Hoa Management For Other Restrictions.